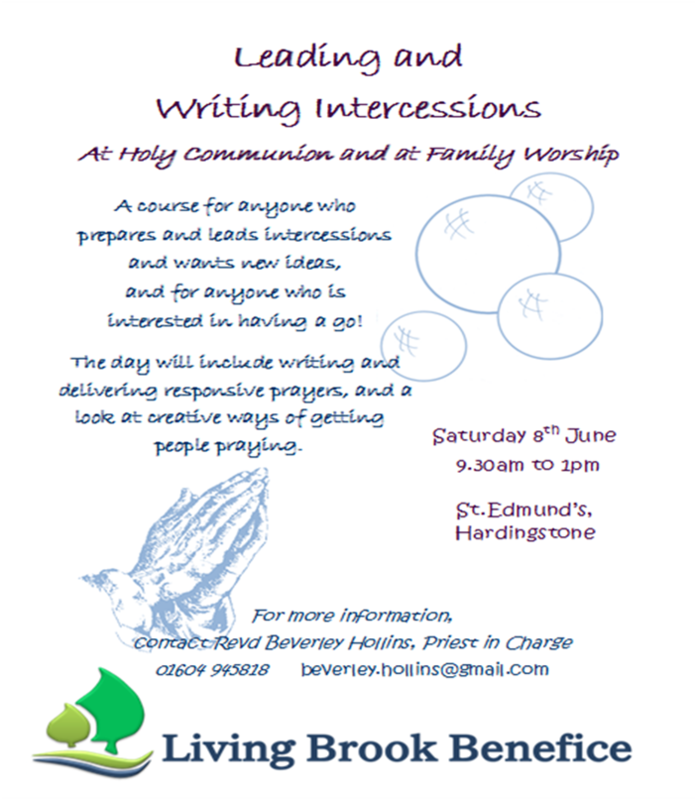 New CoursesReverend Beverley will be running two courses in June, one on Leading and Writing Intercessions and Leading the Service of the Word and All Age Worship, please let Revd. Beverley know if you wish to come along. Please come and join us for our late Easter Eggstravaganza, which was postponed due to inclement weather at Easter. Members of St John the Baptist, Quinton and St John the Baptist Piddington with Horton, joined together for a simple, but beautiful woodland worship yesterday to mark Pentecost. It was truly inspirational to come together in fellowship and worship God surrounded by the wonderful setting of Rookery Wood.